Privacy and seclusion at its best. 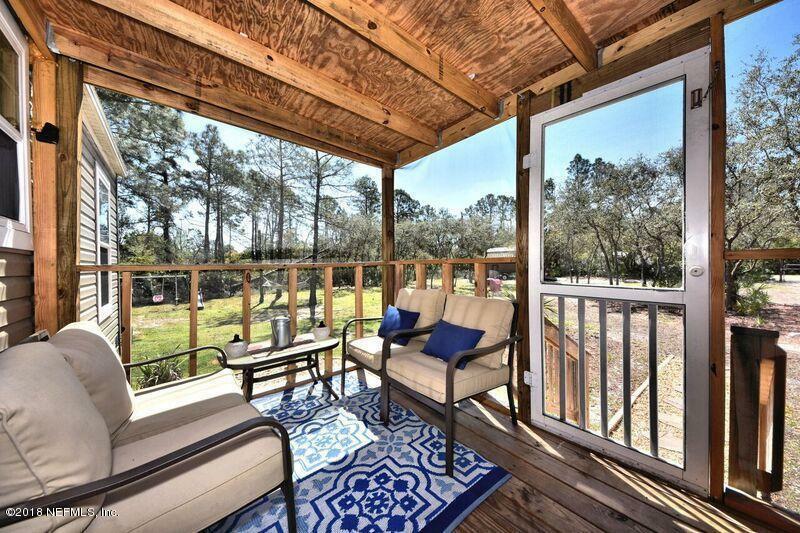 Once you drive though the electric gate you feel the total privacy this property has to offer. 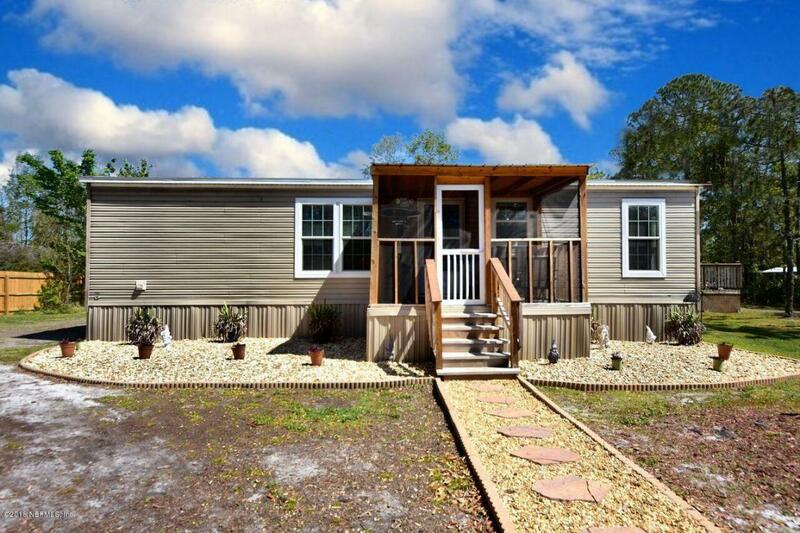 This 2016 3 bedroom/2 bathroom mobile home is freshly updated with many ways to build your own piece of paradise. 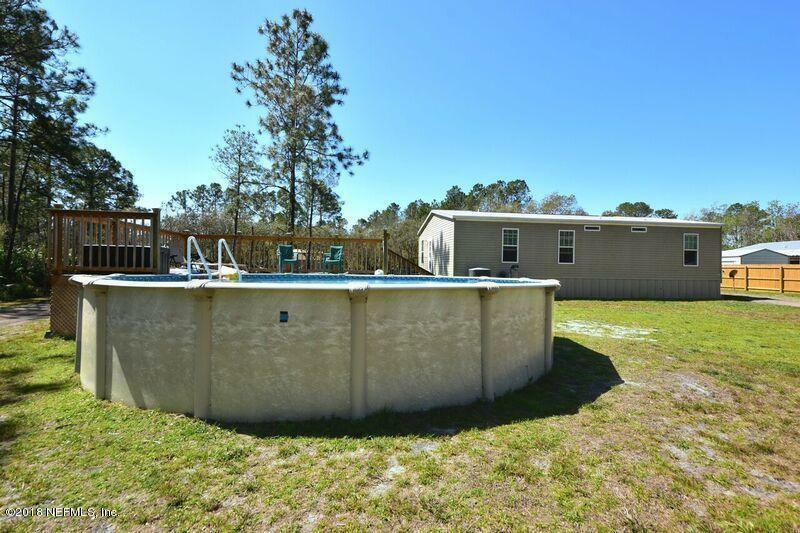 Enjoy the hot summer days by the above ground pool. 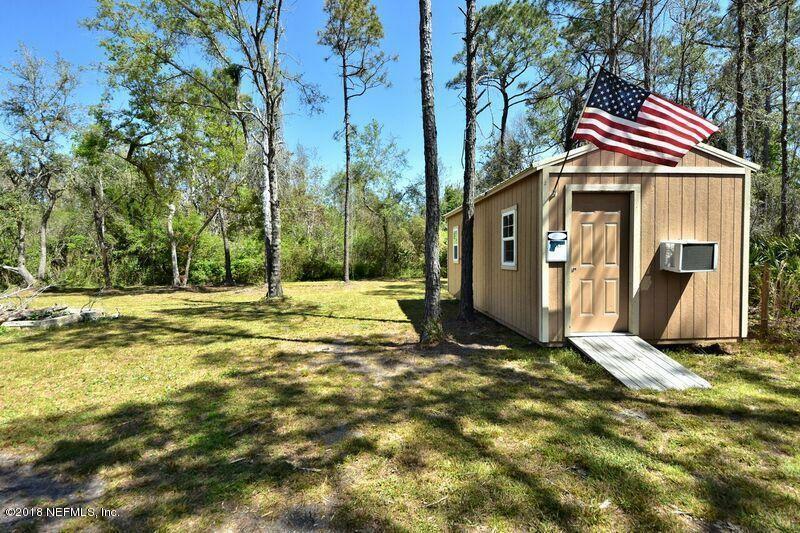 The property features over an acre of property with a storage shed to store all tools and accessories. The other shed on the property has a window unit and power that is currently ''The Man Cave''.